This past month has been a bit crazy and definitely busy, so sorry for the lack of posts. I just started a new (full-time) job and on top of that my computer decided to fall apart on me. Since starting my new job, I've seriously had to restore my computer on an almost daily basis. Plus add in my social life. Throughout all the craziness however, I've really been thinking about how my year has been going so far and about the resolutions I made for it. 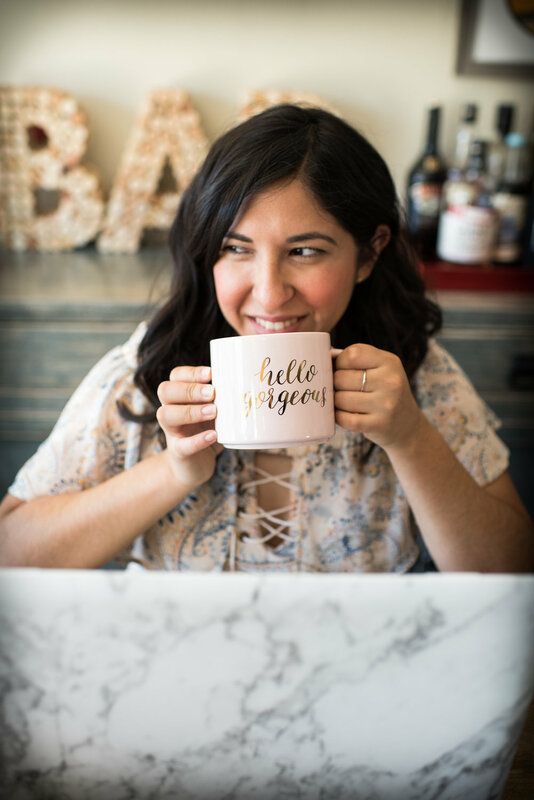 I also realize that this month is my Blogiversary (since I've done it for reals) and therefore thought it was fitting to do a Mid-Year review post as a celebration/reset. I'm so glad I've been able to accomplish this. For one, I've been able to put my phone away when hanging out with friends. I usually only take it out if we are looking up a movie fact or checking the time. Another thing I've done is I stopped vlogging. While this was tough to do, I realized it took away from appreciating the moment and also was stressing me out. I still have some work to do, but glad I've been able to live a little more in the moment. Yea I am still working on this. Less magazines, but I still need to kinda organize other aspects of my life. Yea I definitely need to work on organizing my life in this regard, but hey at least I'm not late to work anymore. I seriously have done pretty well with showing up on time for the most part. I still need to work on sleep and getting things done that need to get done. I know I've been slacking on this the past few months, but I'm really itching to get going again. In fact, I've decided to restarted the 30 Day blog challenge I attempted to do back in April. Plus with my new job, I can no afford to hire some design help. How do you guys think I've done? I think I've done alright, but ultimately, I'm just glad with how 2015 is turning out. I just feel more laid back while feeling like my life is coming together at the same time.